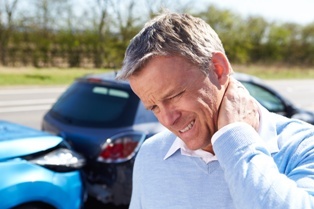 Workers’ Compensation can be a confusing topic. Here, we have compiled some of the most commonly asked questions we received and we have answered them for you. 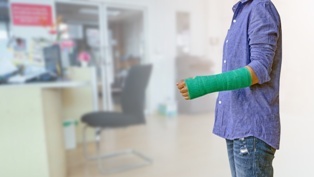 Feel free to browse the questions and answers to start getting the information you need to protect your own workers’ compensation benefits.